1. Is there any way to Convert Spotify music to FLAC for offline listening? 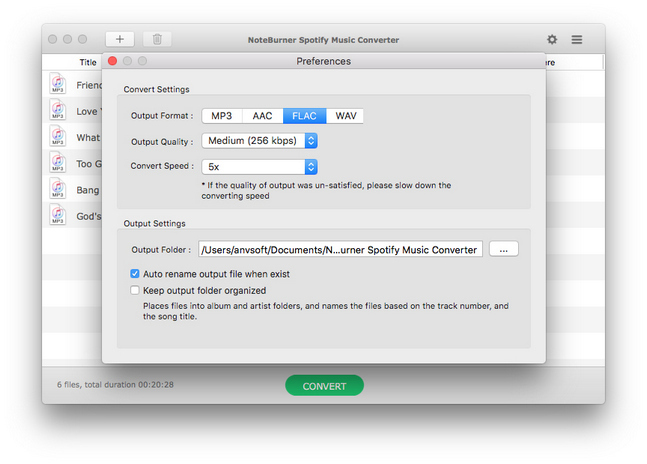 Yes, in response to users’ requirements, Spotify Music Converter for Mac version 1.0.9 has been released. With the latest version, users have one new output format choice: FLAC lossless format. 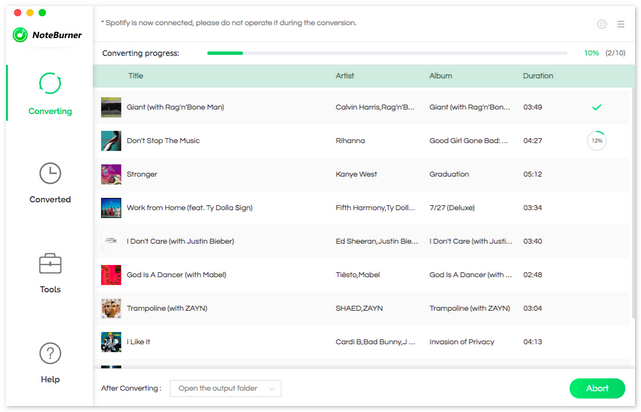 In other words, you can convert your Spotify tracks or playlist to FLAC with zero loss now. Life is not complete without music. And Spotify provides customers with millions of songs to decorate their life. But same as Apple Music, Spotify adds digital rights management (DRM) to protect all of its tracks, users can't enjoy Spotify music freely, such as playing on car players, burning Spotify to a CD and so on. Luckily, Spotify Music Converter will help you. 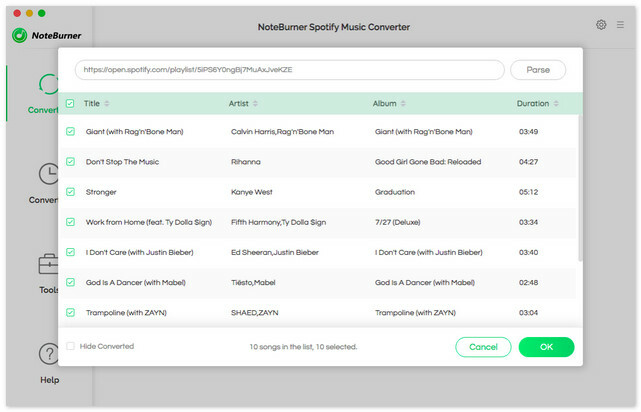 Spotify Music Converter is a quite professional DRM audio converter, which can help you to download and save Spotify music in common MP3, AAC and WAV format for offline streaming. Now the new version of Spotify Music Converter supports to convert Spotify music to FLAC lossless format for offline listening. 2. What is FLAC Format and Why choose it? Nowadays, MP3 can be played literally on every single device on earth. 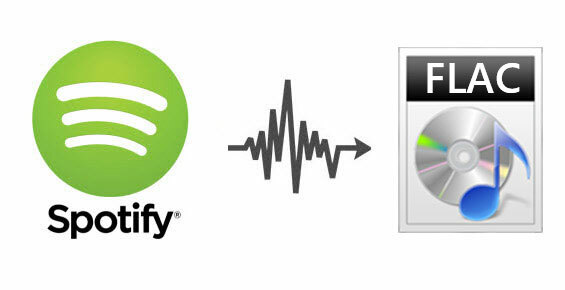 So many people prefer to convert Spotify music to MP3 for offline enjoying. However, MP3 is actually lossy, by contrast, if you care music quality very much, FLAC lossless format is undoubtedly a great choice. FLAC, short for Free Lossless Audio Codec, is an audio format similar to MP3, but lossless, meaning that audio is compressed in FLAC without any loss in quality. The quality of the FLAC file can be as excellent as CD Quality. FLAC is an open format with royalty-free licensing and a reference implementation which is free software. FLAC has support for metadata tagging, album cover art, and fast seeking. And now FLAC is generally supported by more hardware devices than competing lossless compressed formats that may have intellectual property constraints. The following is a detailed tutorial on how to convert Spotify music files to FLAC for offline enjoy. Please download this useful tool first before getting started. Launch Spotify Music Converter. Click "+" button on the top-left interface, and then drag or drop the songs or playlist you would like to convert from Spotify to NoteBurner Spotify Music Converter, and click "OK". Click the setting button on the top-right interface to set output format, output quality, conversion speed and output path. AAC, FLAC, MP3, WAV is available to choose, Please choose FLAC as the output format. After the above setting, click "CONVERT" button the start converting Spotify music. After converting, the output folder will open automatically. Or you can click the History button on the top-right interface to find the converted music. 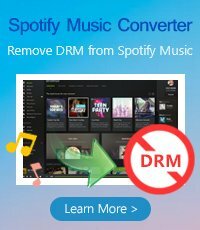 The converted Spotify music are DRM free, you can enjoy them freely on all of devices that support FLAC format as you want. The free trial version only enables you to convert the first 3 minutes of each song. You can buy the full version to unlock this limitation.